If you’re on Windows and you’re seeing the error message GfxUI has stopped working almost every time you turn your PC on, you’re not alone. Many Windows users are reporting this problem as well. No worries, it’s very easy to fix. Here are 3 solutions for you to try. You may not have to try them all; just work your way down until you find the one works for you. 1) On your keyboard, press the Windows logo key and S at the same time. 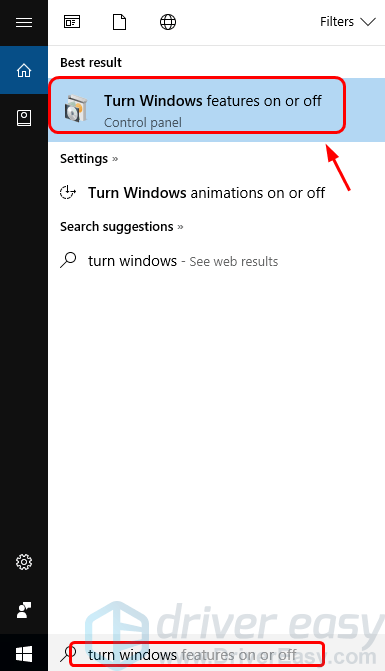 Type turn windows then click Turn Windows feature on or off. 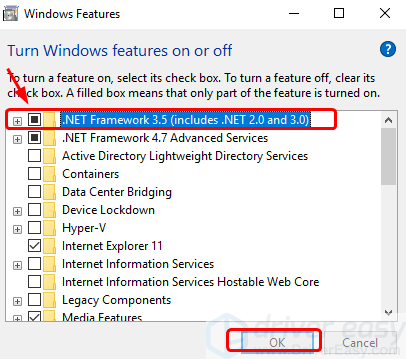 2) Make sure the box for .NET Framework 3.5 (includes .NET 2.0 and 3.0) is blackened. Then click OK.
3) Restart your computer. See if the problem is resolved. 4) If not, you need to go to Microsoft support website to download .NET Framework 3.5. Then install it again. See if the same problem stays still. If turning on .NET Framework 3.5 fails to solve this problem for you, the cause can be outdated or missing Intel Graphics card driver. You can update the Intel driver to the latest version to see if the problem is fixed. You can do so via Windows Updates or Device Manager. Or you can search for the correct display driver on Intel support website by yourself. 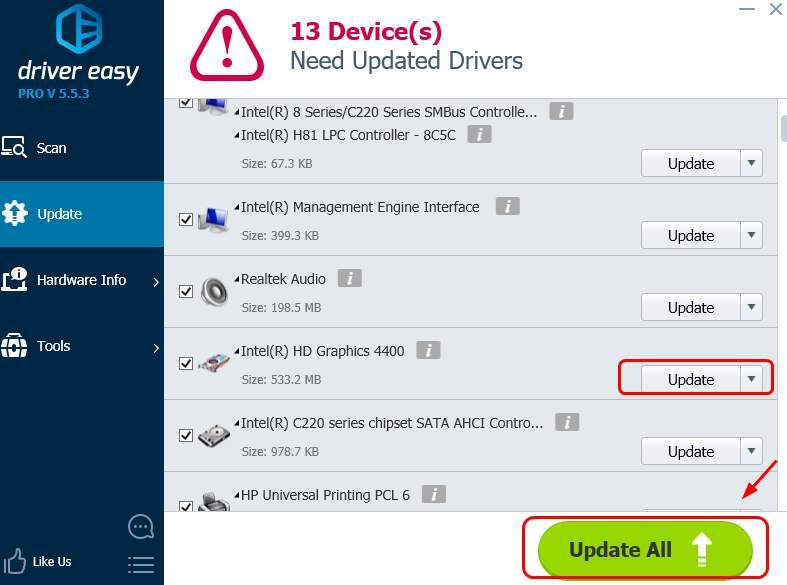 3) Click the Update button next to the flagged Intel video card to automatically download and install the correct version of its driver (you can do this with the FREE version). 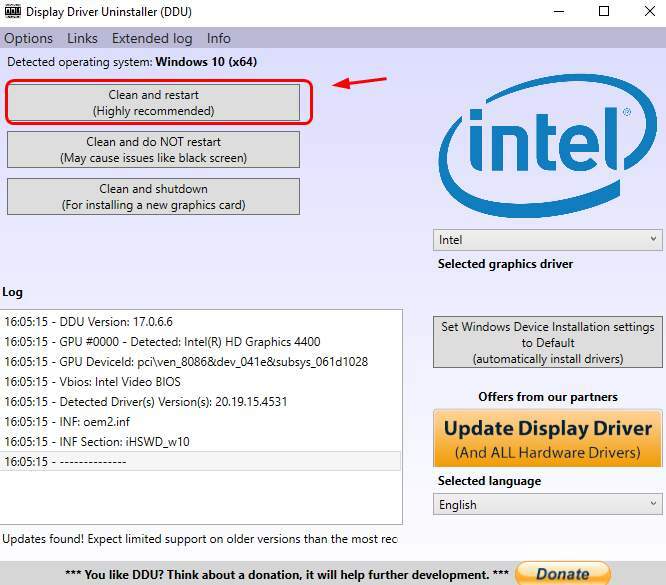 If updating your graphics card driver to the latest version fails to solve the problem for you, you need to perform a clean re-install of your Intel display card driver. 1) Use Display Driver Uninstaller(DDU) or similar programs to do a clean uninstall of your current display driver. 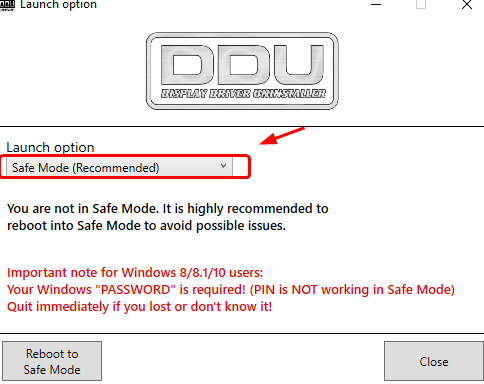 You should do the uninstall in Safe Mode. 2) Select the option that restart automatically after the uninstall. 3) Windows will search for and update the latest version of display driver it can find for your PC. 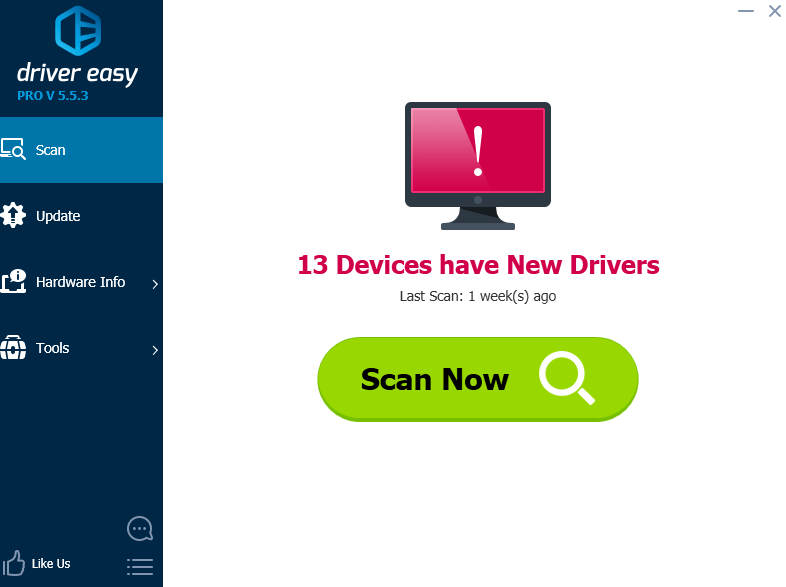 4) Or you can use Driver Easy to download and install the latest version of Intel display driver for you. If problem remains after all the above methods, feel free to leave us comments and we’ll see what we can do to help.